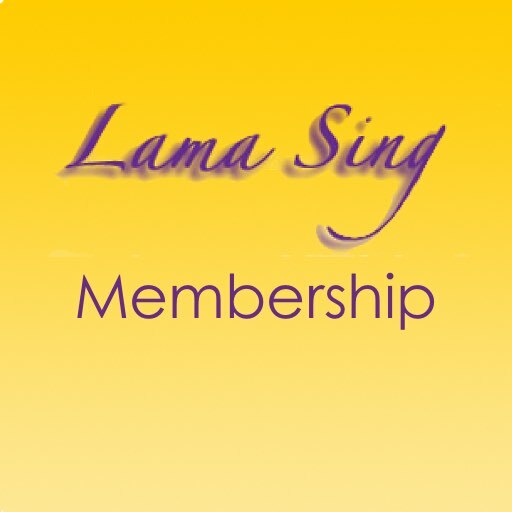 The complete library of the Lama Sing/Al Miner readings, including all the readings for individuals that we have recovered from the fire to date (personal references removed to ensure confidentiality). Long requested, a member can search the library by topic, read online, or download any or all readings. Your membership will also include access to digital books and audio. Membership includes all currently published and to be published digital content.